The Manhattan Ballet School is a professional school dedicated to the traditions of classical ballet in New York City. 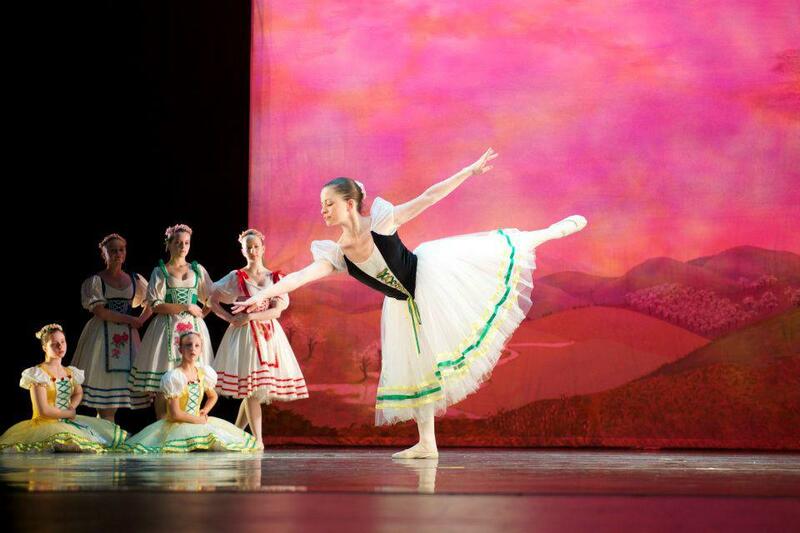 For over 50 years the school has inspired children to achieve creativity through the art of ballet. At all levels a dance education gives them poise and self confidence. Faculty members are professional dancers with the highest teaching standards. Believing children learn best in a caring atmosphere, Elfriede Merman has created an environment where each child's ability is nurtured. A central feature of the school is the chance to perform twice a year in professional productions from as early as first grade. With The Manhattan Ballet Company, the School produces an annual Nutcracker Suite and a Spring Dance Concert featuring students and graduates. Appearing before live audiences gives children a sense of pride and accomplishment. As a child, Elfriede was chosen by her government to be trained in classic Russian technique at the prestigious Munich National State Opera. She credits her teachers, the renowned Erna Gerbal and Tatiana Gsovsky, for her early years of training. She was also influenced by Pino Mlaker, the Ballet Master and choreographer. Taken by the young Elfriede, the opera house gave her solo roles in Pino Mlaker's Josef Legende (premier) and Capriccio (premier) among others. It was here she met her life long friend and coach, Natasha Boskovich. In Paris, Elfriede had the honor of joining the legendary Ballet Russes de Monte Carlo. Under the director, Serge Denham, she traveled four continents dancing with Nora Novick and Danilova. Many solo performances followed in prominent dances such as Scheherezade, Blue Bird and Carnival. When Hollywood came calling, Elfriede would often lend a hand (and foot) to Fred Astaire, helping to integrate classic dance moves with modern choreography. She also worked in television and on the stage - notably with the choreographer/actor Jack Cole who was known for many stage works, including Some Like it Hot. Her teaching career began at the Windsor Mountain School where she developed the ballet department, teaching Liza Minelli, Jane Fonda and Shari Belafonte. Through her friendship with the school's director, Dr. Gertrude Bondi, she began to make the transition from performer to teacher. 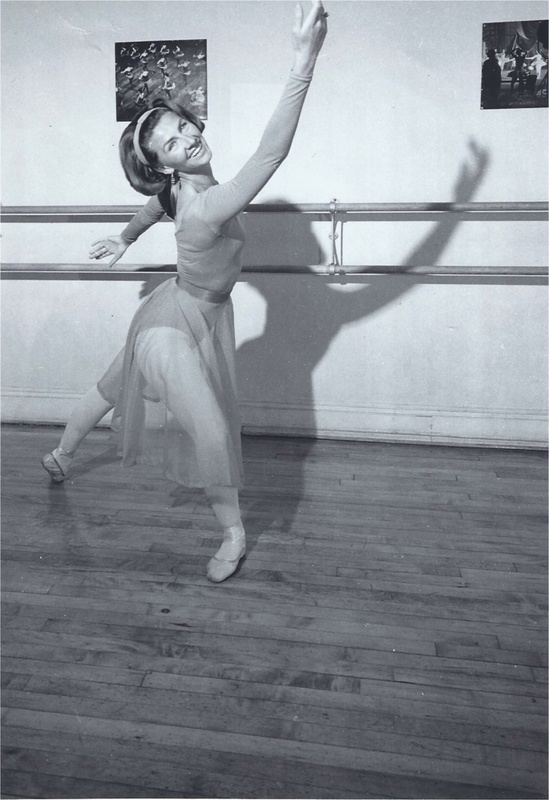 Three years later, along with Patricia Savoia, Elfriede opened The Manhattan Ballet School, determined to offer the old tradition of European education combining music, drama, coaching and the subtleties that make ballet one of the greatest and most enduring art forms. Elfriede's dedication and personal attention to students continues today, making The Manhattan Ballet School a one-of-a-kind experience and a beloved institution. 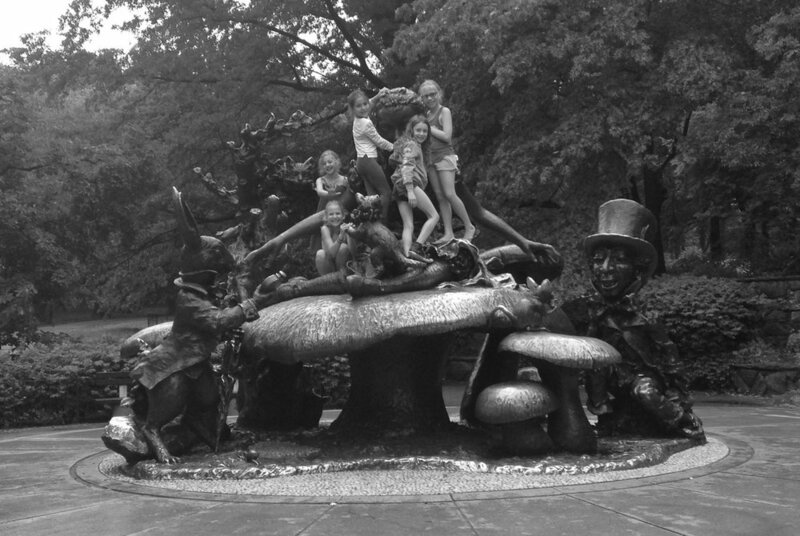 As Jennifer matured, her attention was drawn to the Early Childhood Development Program at The Manhattan Ballet School. She was eager to learn and closely observed the classes that were developed by Mrs. Merman and Mrs. Savoia. Their gentle and imaginative approach inspired Jennifer to want to do more than be just a student and subsequently began her transition into teaching. Presently, under the close guidance of her mentor and longtime friend Elfriede Merman, Jennifer has dedicated her life to sharing the wonderful and invaluable knowledge that was passed on to her as a child in her everyday tutelage at The Manhattan Ballet School. Children express their creativity and imagination through music and colorful props. Children are introduced to the basic principles of Ballet Technique. 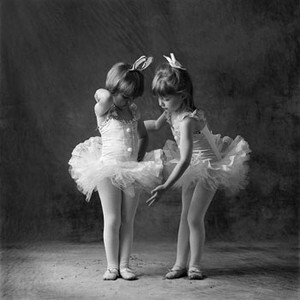 Through the elementary years, children's studies allow them to acquire proficiency and skill in Ballet Technique. As the child advances to secondary school and college, technique is supplemented with education in choreographers, composers and variation workshops. Graded Level Ballet, Modern and Contemporary Dance, Art, Theater Arts/Drama and Dance History. June 12 - July 14. 9:00am - 4:00pm/Monday - Thursday. Friday 9:00am - 1:00pm. Call 212 535 6556 for details. It's never too late to enjoy the art form of ballet in a relaxed way. Combining stretch and ballet movement, this class provides an excellent workout. Wednesday: 9.15 -10.15am. Call 212 535 6556 for details. Every child will be evaluated and placed according to age and ability. "My time spent at the Manhattan Ballet School was one of the most treasured aspects of my childhood. I started coming to the MBS at the age of seven, per recommendation by a close friend of mine, and have been a student there ever since. From the beginning, the warm and familial atmosphere attracted many girls my age to come take class, and it became the best part of my day. Our teachers, Mrs. Merman and Ms. Jennifer, taught us not only how to dance, but also other invaluable lessons such as respect, determination, cordiality, and more. Learning how to dance such a beautiful art form, both in classes as well as on stage, made the experience priceless. The relationships and bonds I made with my peers and teachers created some of my best friends and mentors to this day. As we got older, taking extra classes and becoming more involved in the school not only made us more experienced dancers, but better academic students as well. Ballet teaches discipline and perseverance, which helped us manage our time wisely and therefore resulted in continued excellence in our schoolwork. As an older student at the school, I learned how to be a role model to and how to interact with the younger students who looked up to the senior girls of the class. 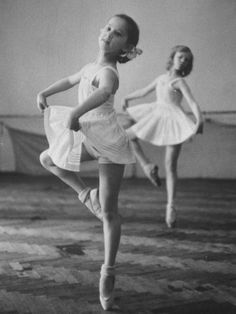 I loved coming to class every afternoon, and seeing my best friends and having the chance to dance in such a beautiful school fostered a real love of ballet that I still have to this day. Our Saturday rehearsals and Nutcracker and Spring Concerts were the highlights of my year: performing such exhilarating shows boosted my confidence and gave me something amazing to be proud of. I will always be grateful for my time spent at the MBS, and hope that any child wishing to learn the art form of ballet will be lucky enough to become a member of this wonderful community." "The Manhattan Ballet School has been my second home since I was 5 years old. I consider everyone who works and goes there my family. The Manhattan Ballet School gave me a place to pursue my dreams of becoming a dancer. Thanks to all that I learned there, I am now a dance major at my college, pursuing classical ballet, modern dance, and choreography." "I have been dancing at the Manhattan Ballet School since I was six years old. It became part of my daily routine as I grew up, and I loved every moment of it. Ms. Merman and Mrs. Jennifer have been like family to me, and they have created a close community and welcoming environment where we have all been able to work hard and still enjoy ourselves. Even now that I am at college, I miss being able to go to class almost everyday after school, and I still try to attend whenever possible. Ms. Merman, Mrs. Jennifer, and all of the girls I have had the pleasure of dancing with have taught me discipline, stamina, partnership, and support. They have taught me to try my best, even if that means trying it a hundred times. 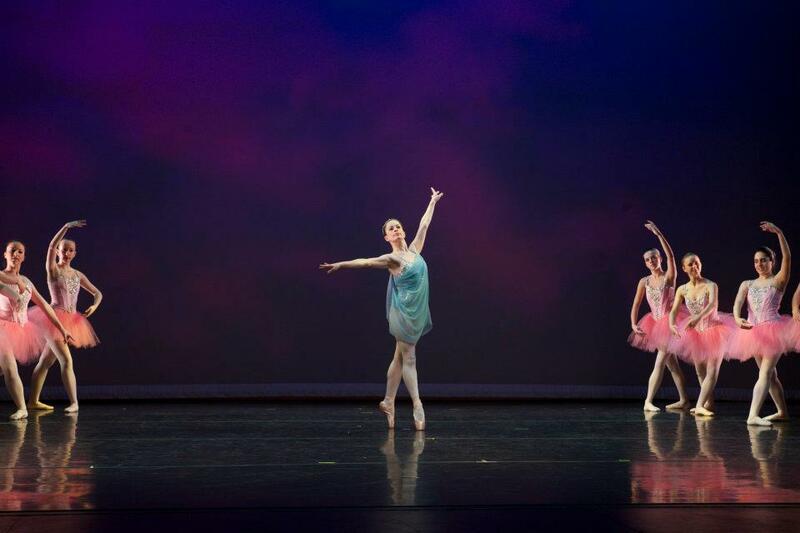 Manhattan Ballet School is a place I know I can always go back to and it will always be dear in my heart." "I attended the Manhattan Ballet School from first grade through senior year of high school, and it was and will always be such an integral part of my life. Through studying at MBS, I gained not only a strong technique in and love of ballet but also a drive and discipline that continue to help and influence me in all areas of my life. I think that one of the school’s strongest and most unique aspects is the incredibly close community that it fosters, a community of talented, intelligent, well-rounded, and kind individuals who support each other in and out of the studio. I will always be so grateful for the amazing friends that I was able to make and grow up with during my time at MBS, friends whom I have know since I was six years old and who continue to be some of my best friends. I have learned so much from my teachers at MBS, especially Mrs. Merman and Miss Jennifer, who have become my mentors and role models. Growing up, I always looked forward to coming to classes and especially enjoyed rehearsing for our performances. In classes and rehearsals, I could do everything that I loved do. I could dance, learn, and spend time with my best friends; I could work both as an individual and as a member of a community. I also loved having the opportunity to perform on stage. Having graduated two years ago, I miss the school and everyone in it so much, but I love to come back and help out with performances, see my friends and teachers, and take classes again!" "The Manhattan Ballet School has been a huge part of my life. I danced at the school from age 3 until I graduated high school. It is a tight knit community of passionate dancers who support each other and encourage each other. I met some of my best friends here and four years later I still love coming back to visit the school and take a class." "I began my studies at The Manhattan Ballet School at age three and it became one of the most influential parts of my life. Ms. Jennifer and Mrs. Merman are dedicated teachers who gave me a strong ballet technique and instilled in me a life long love of ballet. As students, we were not only taught how to dance and perform, but also discipline, determination, and respect for our peers. They have created a beautiful community of dancers who support and encourage each other in and out of the classroom. As I grew up at the school, I was mentored by my teachers and by older students who I looked up to as my role models. In my high school years I then learned how to be a role model for the younger students. MBS taught me valuable life skills including time management, hard work, and tenacity, which also enhanced my academic work. My experience in the classroom and on the stage gave me confidence and poise that has served me in all areas of my life. The warm community at the school enabled me to make life long friends and wonderful memories. Now, in college, I am still coming to class and continuing my ballet education with MBS. It is a privilege to be a part of this school and I am very thankful to be a part of it." In a hurry? Shoot us a quick message using the form on the right and we will be sure to get back to you soon!